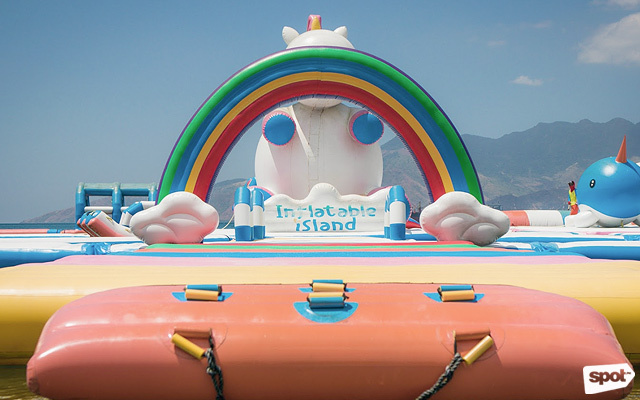 It's the newest addition to Inflatable Island. 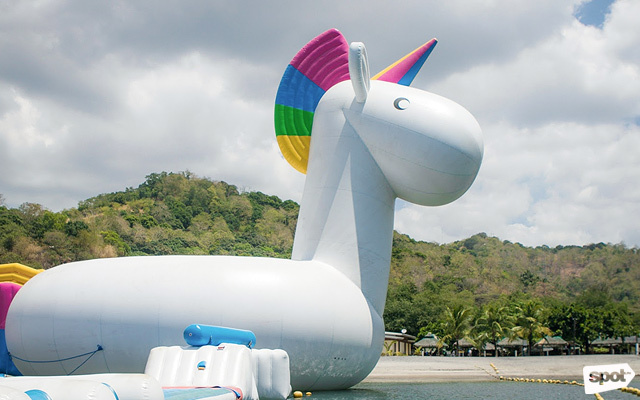 (SPOT.ph) Unicorns may not be real, but in the waters of Subic Bay, one very special unicorn is the biggest star this summer. And when we say big, we mean five storeys high! 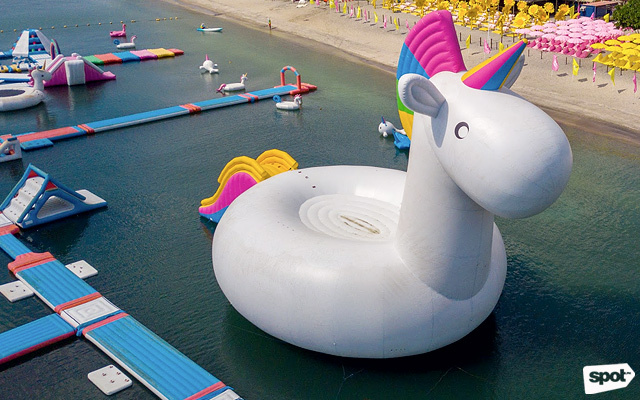 The Unicornzilla, as it is called, is the newest attraction at Inflatable Island in Olongapo, Zambales. 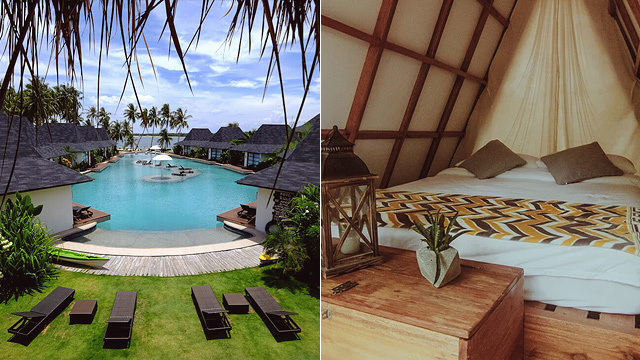 It's so huge that it has a swimming pool on top, and its vibrant rainbow colors make it very Instagram-worthy. Unicornzilla is five storeys of cuteness (and crazy fun). It's large enough to have a swimming pool on top. It also makes for nice photos, of course. 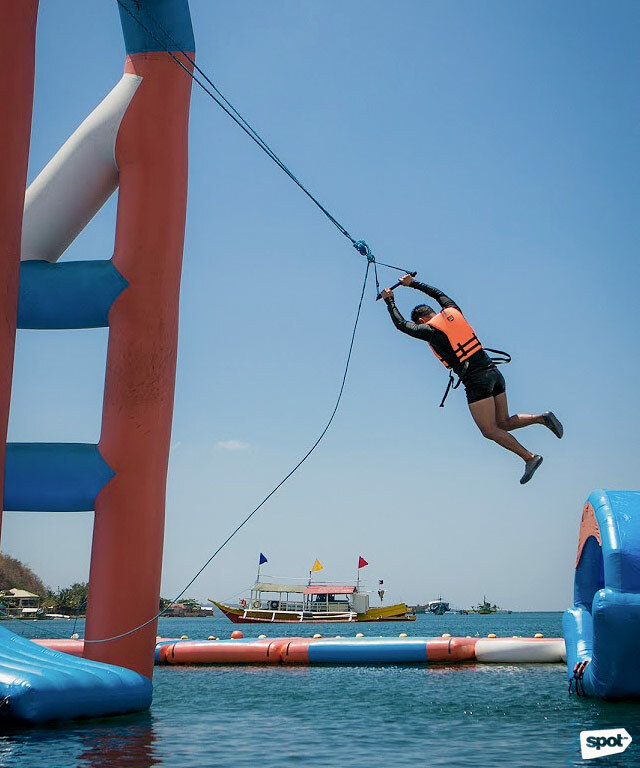 This is just one of the many upgrades that the Philippines' largest floating waterpark has made since it opened in the summer of 2017. 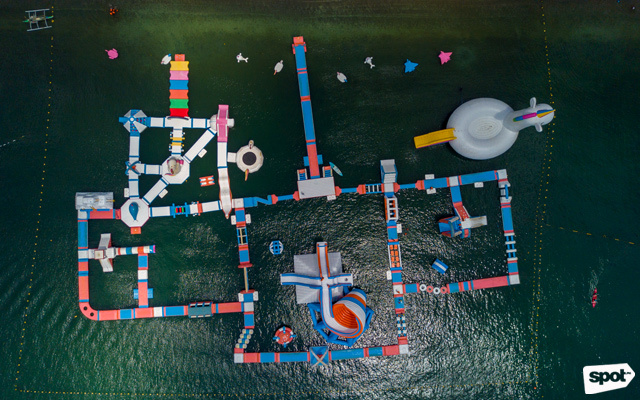 What was then an exciting obstacle course with a total size of eight basketball courts put together is now the equivalent of 10 whole courts. 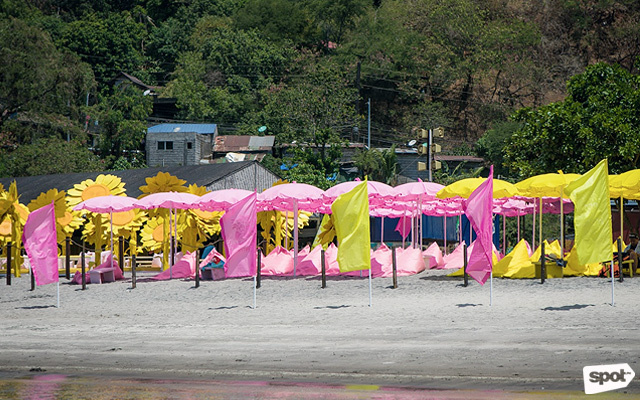 This expansion came after the addition of the Giant Unicorn Island, a cute and colorful playground made especially for kids and kids-at-heart, in March 2018. 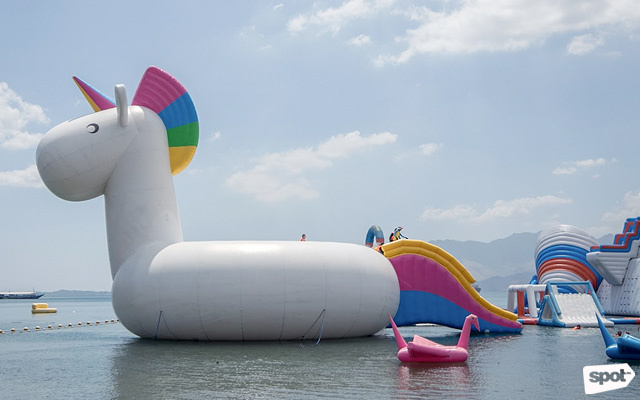 The Giant Unicorn Island is a burst of rainbow colors. 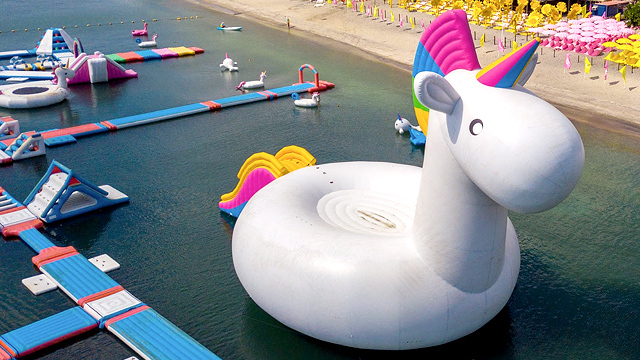 Unicornzilla perfectly complements this magical floating playground. 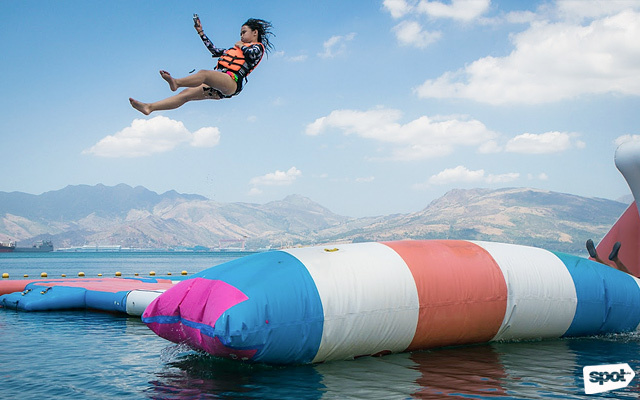 The new 30-foot Vortex has everything you need for an exciting time. Prepare to slide down at full speed, then go up a ramp. 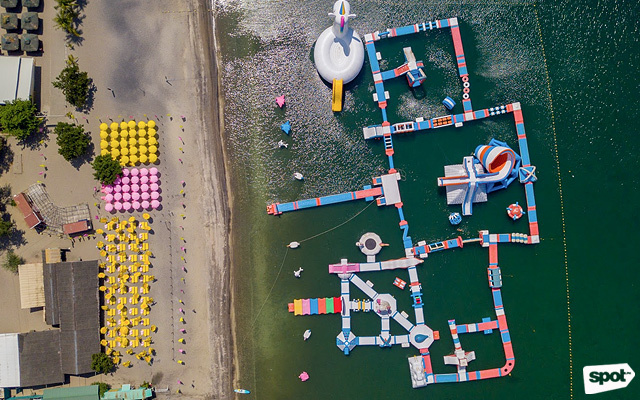 As this year's beach season rolls in, Inflatable Island amps up its game with two new attractions. 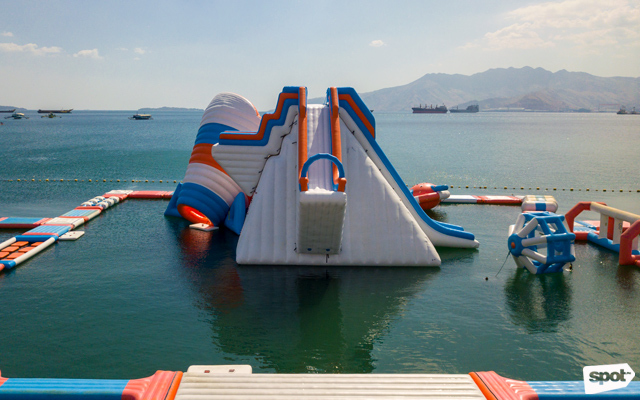 Aside from the Unicornzilla, there's also the Vortex, where you climb a 30-foot diagonal tunnel, and jump down three kinds of slides: a diving hole where you plunge directly into the water, a half-slide where you drop at top speed and go up a ramp before falling, and a large, 30-foot slide. The good ol' Tarzan Swing is still a crowd favorite. Bombs away at the Human Launcher! 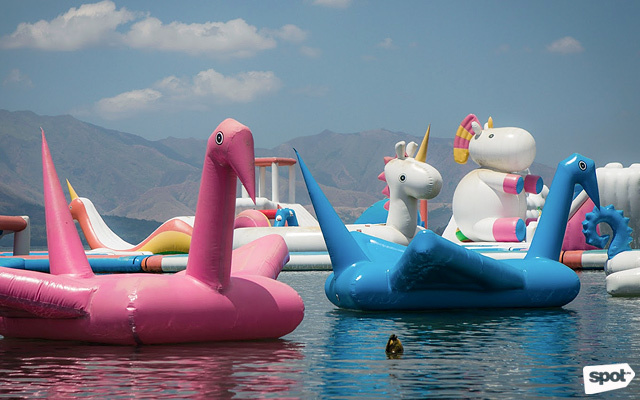 Take your best photos at the Floating Zoo. 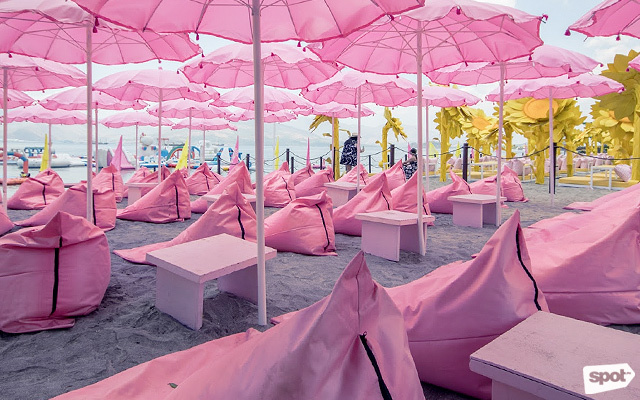 Just plop down on a pink (or yellow) bean bag when you're tired. The Sunflower Lounge is perfect for relaxing. 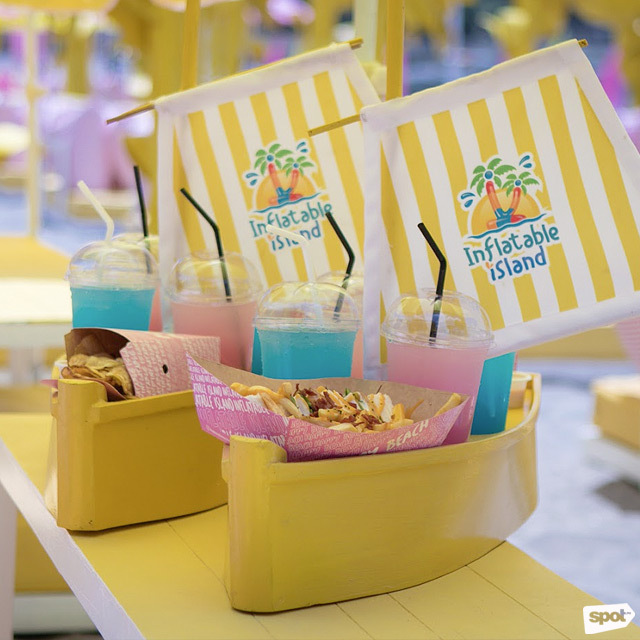 It comes with a small boat filled with snacks! 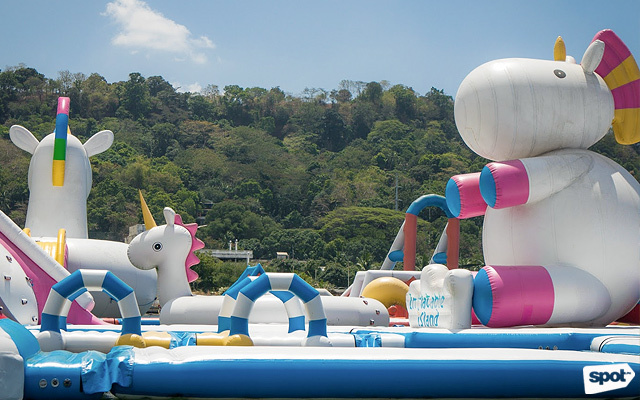 You might never run out of things to do at Inflatable Island—it's the size of 10 basketball courts, after all. After an hour or so of jumping, tumbling, and sliding, you can take a break at the new Sunflower Lounge. 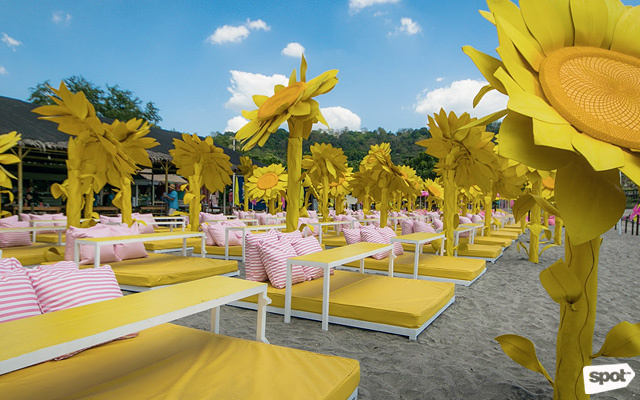 The sunflower-themed daybeds are available for P1,500 (good for four people), which includes pink- and blue-colored lemonade, potato chips, and fries. 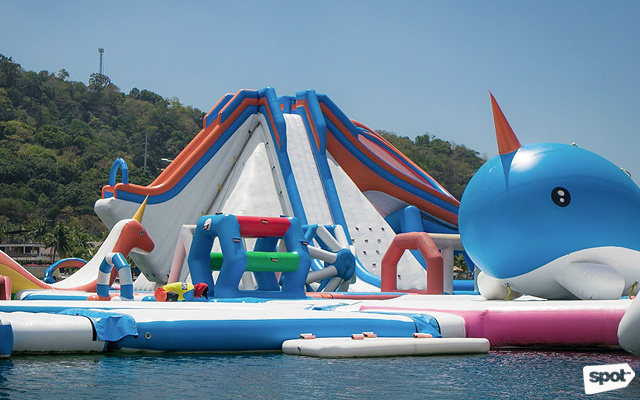 Inflatable Island is at Samba Bluewater Resort, Olongapo, Zambales. 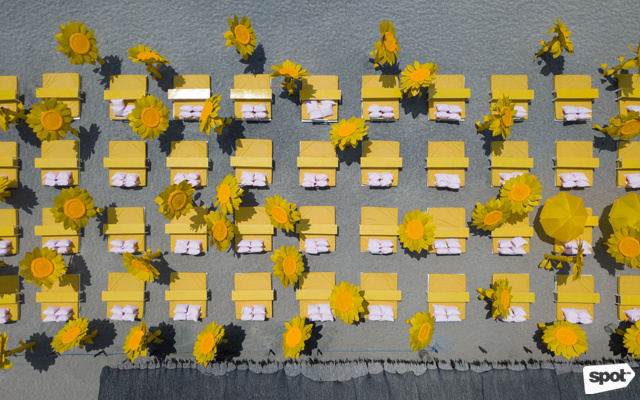 It is open from 8 a.m. to 6 p.m. 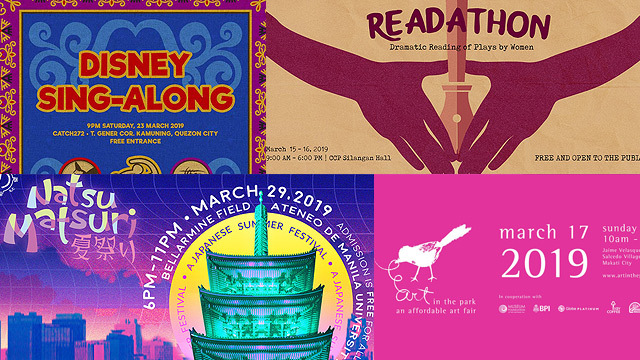 Ticket prices range from P499 (one hour) to P899 (whole day). 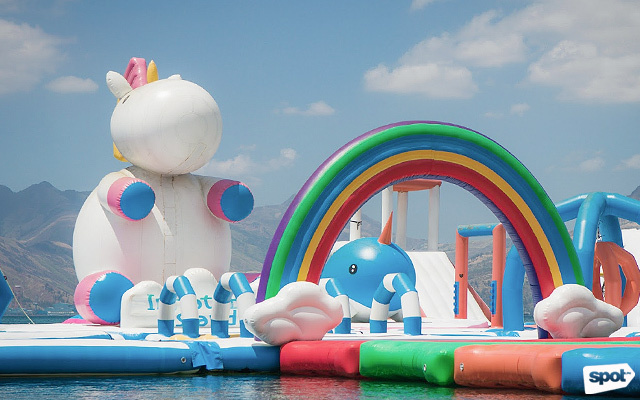 For more information, visit Inflatable Island's website.